I have a tendency to purchase many things both on impulse and based on their circus freak factor. I tend to gravitate toward the lesser known something, or the model where 'we thought we'd try something different'. I guess this may be a form of delving into the great unknown, in a materialistic first world no-one-really-cares-but-me kind of way. What could possibly go wrong with a title like that? ​Last September Aldi unveiled their second iteration of their 29er mountain bike offering to the outdoor budget-conscience market. For the cost of a few drinks on a standard night out in Sydney ($350), you could get yourself a mountain bike rolling on the controversial 29 inch wheelsize. Does the age old belief 'you get what you pay for' still stand? Gravity is great and all, but when it comes to portable showers, you're going to crave a bit of pressure. 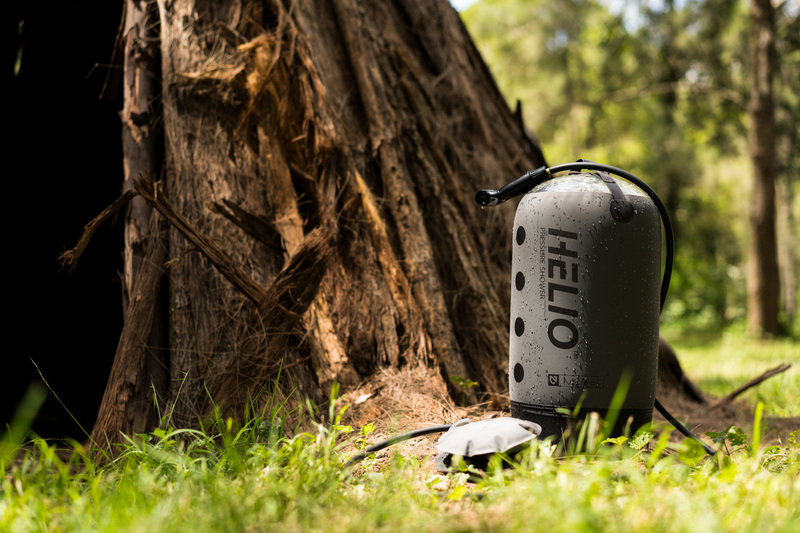 Able to seek out each nook, cranny, and crack on you, Helio is an 11L portable shower that uses a foot pump to pressurise the container allowing water to find its way into the deepest corners of your darkest nether regions. The simplicity and effectiveness is a great luxurious feat. The capabilities are much broader than a gravity fed camp shower that require you to hang them from a high tree branch or another overhead fixture. I can't even begin to describe the feelings of elation my Snow Peak Pack and Carry Fireplace gives me. There are those few products that absolutely nail their purpose in life, while still showcasing a well designed clean aesthetic. They're born from the ideas and experiences of adventurous minds with a passion and the right know how. 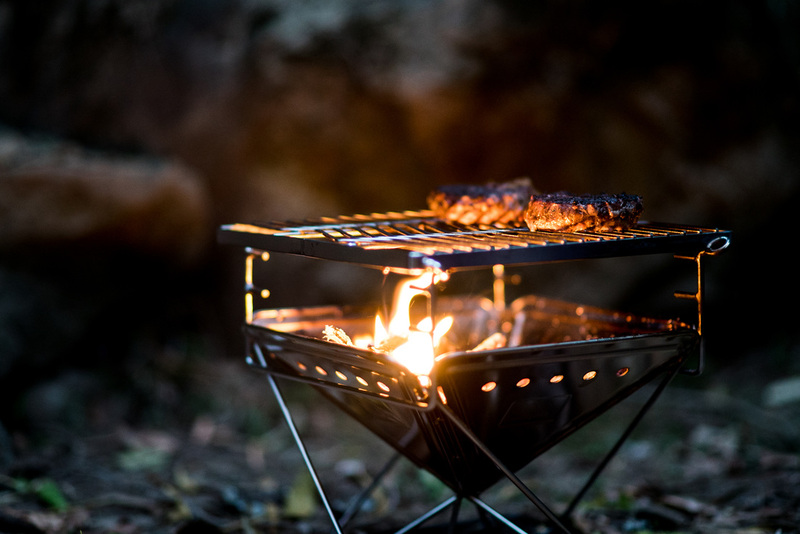 A rare quality that can make your experience in the outdoors, a little too good for your liking. This is a record of the first time I took my fireplace out for a hot date. We're kayak camping along Lake Yarrunga, Morton National Park. When it comes to outdoor footwear, I would not be the best, or even a great person to talk to about recommendations and comparisons. All my outdoor adventures prior to this, whether canyoning in the Blue Mountains or multi day hiking Wilson's Promontory were all done in $30 Dunlop Volleys. I loved the cheap bastards in a sort of cruel manner. A few modifications (replaced original insoles with Asics trainer insoles taken from my dad's shoes!) made them some lightweight, comfortable hiking shoes with plenty of flexibility. 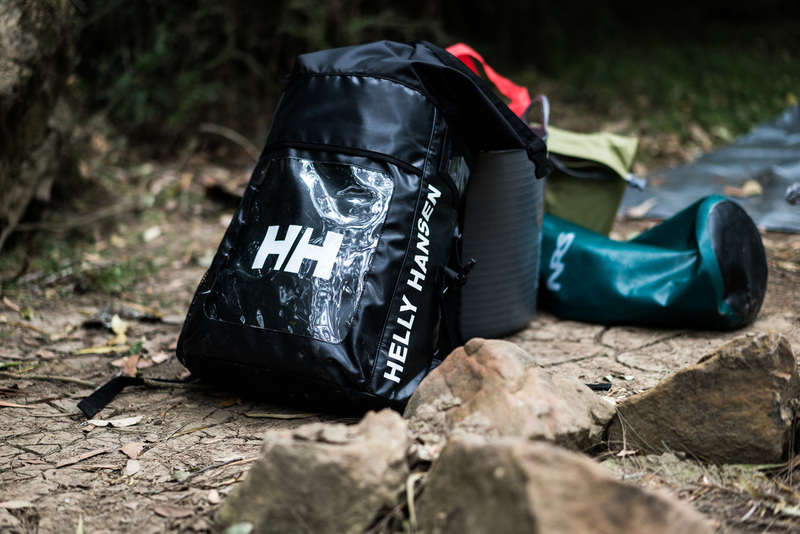 However, as the hikes became longer, and my pack became heavier, it was obvious that I needed to invest in some better support that didn't have a tendency to hold captive within it's rubber bucket sole, any water that leaked in through the canvas. Sorry Volleys.